Martinis have a language all their own; it's like the ordering protocol found at coffee houses, only more complex. Up, rocks, dirty and dry -- these are only a few of the many choices that come with a martini. 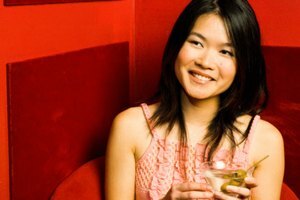 Knowing how to order a martini is almost as important as how it is made, and learning these fundamentals will help you in deciding whether or not your dirty martini needs dry vermouth. Martinis come in all forms and flavors. A long time ago, they were just plain gin or vodka with maybe some vermouth, olives or even onions; but now martinis taste like apples, bubble gum and even peppers. 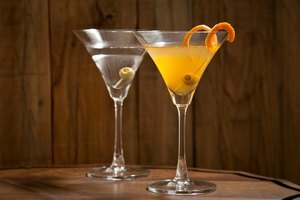 When speaking of classic martinis, the most important variants to be remembered are whether it should be served in a martini glass, up or on ice, which is on the rocks; whether you want it dirty, meaning with olive juice, or clean, without the juice; and whether you want it dry, meaning with dry vermouth, or not. Olive juice, or actually the brine in which the olives float, is a powerful ingredient in martini making. 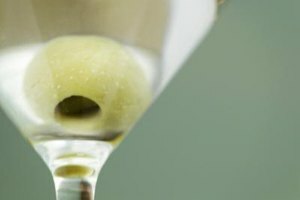 Whether you want a really dirty martini, which means keep the olive juice coming, or just a splash, the olive juice affects the overall taste of the drink. 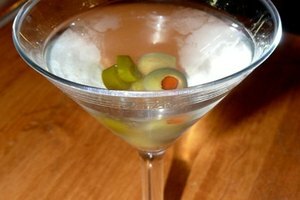 Even adding a spear of olives to a martini (one or three -- even numbers are bad luck) will change the martini's taste. 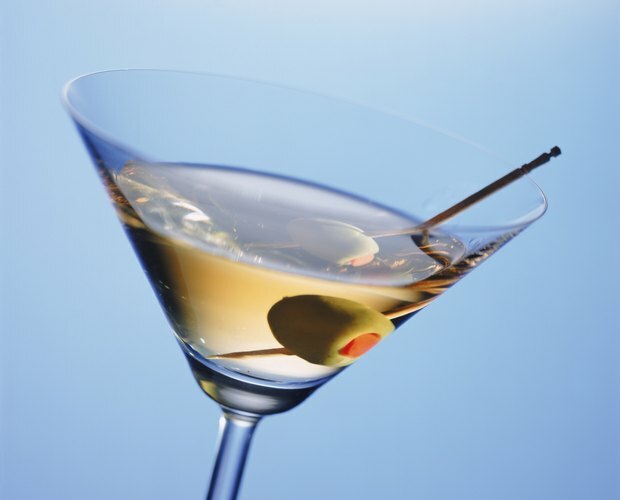 Olives will affect the taste of vodka martinis more than gin ones, but the change is noticeable in both. Legend has it that Winston Churchill disliked vermouth so much that he'd only wave the bottle, or cork, over the martini. Vermouth comes in two main varieties, sweet and dry. Dry vermouth has an extremely herbal taste and, although some will drink it by itself on the rocks, dry vermouth is primarily a secondary ingredient in most cocktails. Most barkeeps will tell you that you only need to coat the glass with a swish of dry vermouth, which you can then either pour out or keep in the drink. Given that olive juice is such an overpowering ingredient, adding dry vermouth to a dirty martini is inconsequential. Yes, you can add it, but it will not really make a difference. 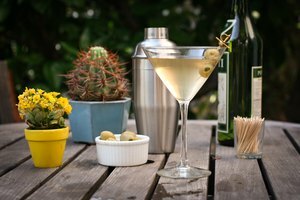 So if you are without dry vermouth, keep calm and mix on -- your dirty martini will turn out fine and delicious, whether you go for a light spritz of olive juice, or if you make your martini dangerously and lovingly dirty.